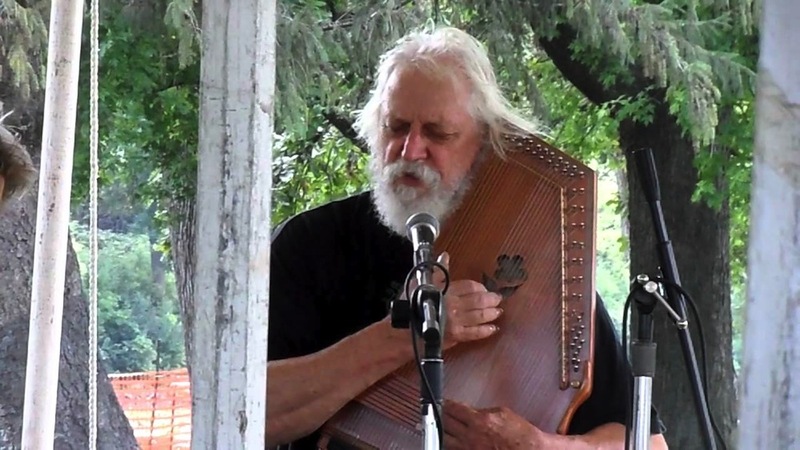 Though other talented folks have followed in his footsteps, Bryan Bowers continues to be the pinnacle of autoharp playing in the folk music world, and he delivers a fine mix of songs, instrumentals, and stories. Six years have slipped by since his last visit here, as we could never coordinate a date that fit with his annual visit to California for the California Autoharp Gathering in the Fresno area in May. We found a way this year and we’re proud to welcome Bryan back.